I'm a mom who's passionate about healthy living and giving advice about pregnancy. Of course, the most surefire sign of pregnancy is a positive pregnancy test, although even that may not be 100% reliable. 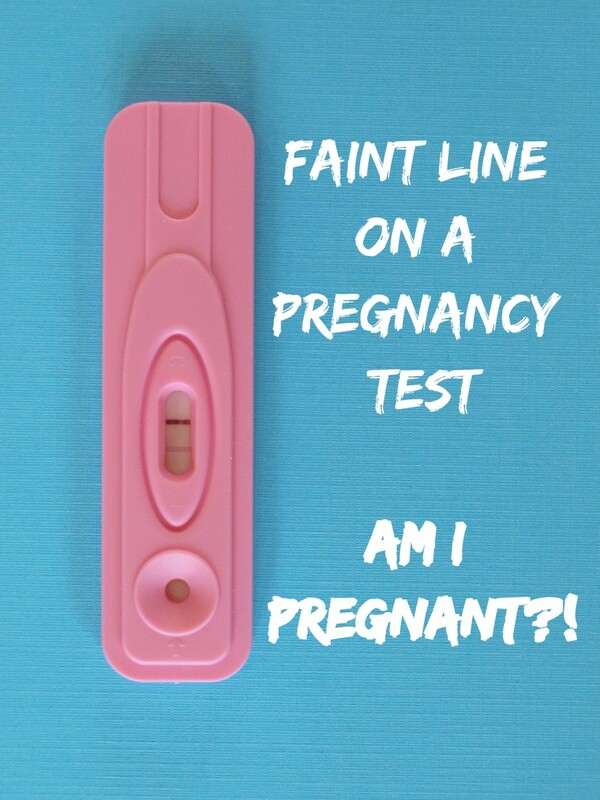 But even before you take a test or miss a period, you may suspect that you may be pregnant. Some women will have only one or two symptoms, others may experience all of them. After conception, it takes about a week or two following a missed period for the fertilized egg to implant in the uterus. When that happens, your hormone levels begin to change, and you can feel some or all of the common pregnancy signs as your body reacts to those new hormone levels. Even though each woman can experience different symptoms, especially in the early days (many of these symptoms are similar to PMS, by the way), there are certain early signs that can indicate that you are pregnant. Keep in mind that each of these symptoms by itself may have a different cause and does not indicate pregnancy. Some women do not feel any symptoms at all in the early days. When I was trying to conceive there were a few times that I was 100% positive that I was pregnant, and yet I was not. 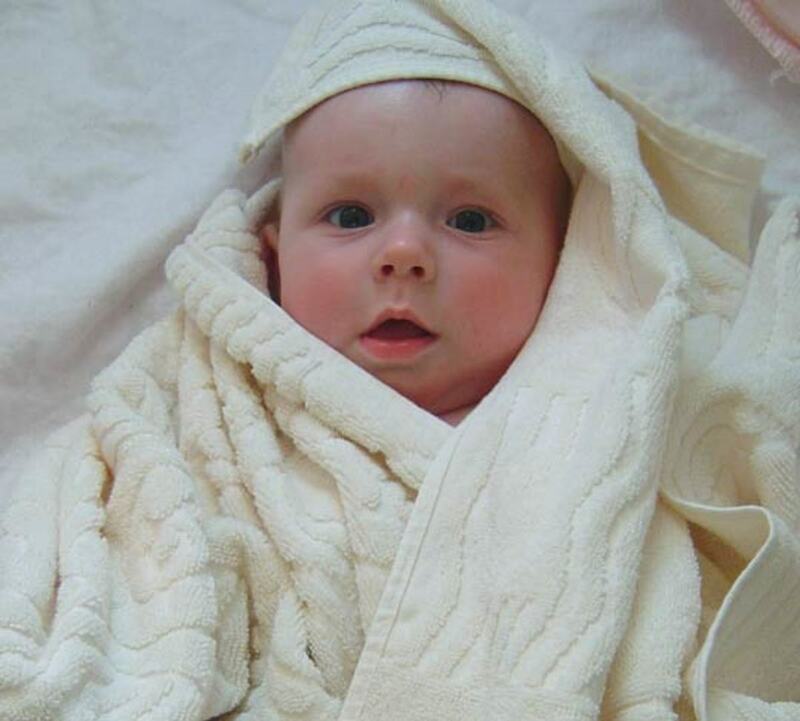 When it finally happened, I hardly had any early symptoms, and was sure I was not pregnant until about 7 weeks. Knowing the early signs of pregnancy can potentially let you know if a bundle of joy is coming before you take a test. What Happens After Ovulation When You're Pregnant? "Some women experience implantation bleeding in the seven to 10 days following ovulation," says Dr. Mark Trolice, a reproductive endocrinology and infertility specialist at the IVF Center in Winter Park, Florida. "Implantation bleeding is a clinical observation rather than a well-studied, scientifically supported physiologic process. While reproductive physicians are very aware of the appropriate time for embryo implantation and that light bleeding/spotting has occurred in women during this time, there is no definitive relationship between implantation and bleeding." In other words, since implantation does not rely on bleeding, the absence of bleeding during pregnancy should not signify that anything is wrong. "After ovulation, the cyst that released the egg becomes the corpus luteum and provides the appropriate changes to the lining of the uterus to facilitate embryo implantation through the production of progesterone," says Dr. Trolice. "After eight to nine weeks of pregnancy, the placenta produces adequate levels of progesterone. The corpus luteum is no longer necessary and will naturally degrade." 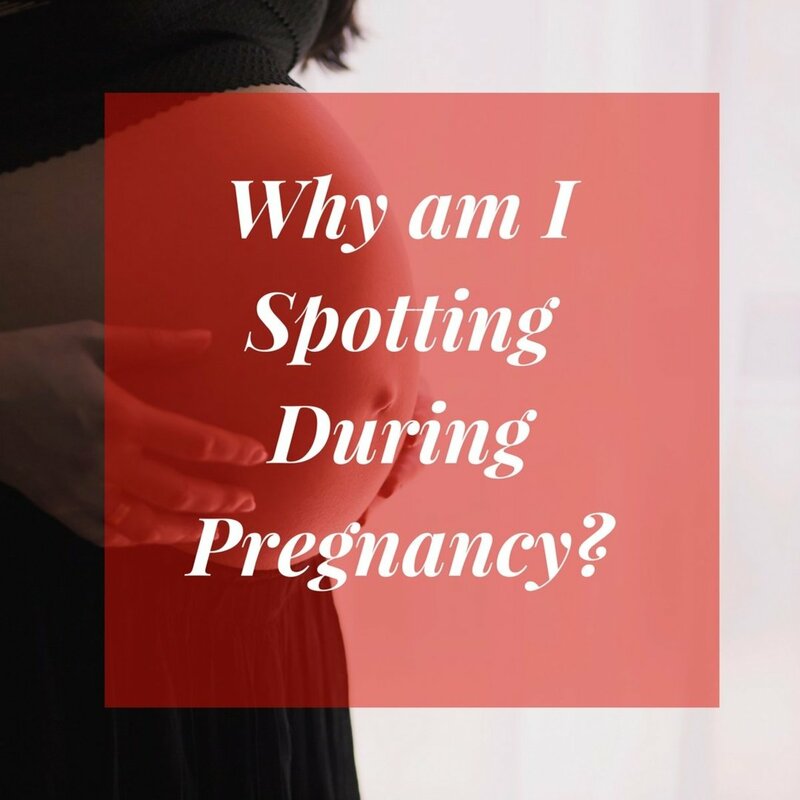 What Are the Very Early Signs of Pregnancy? The following are some of the most common symptoms reported during the first few weeks. Hormones such as estrogen and progesterone are responsible for making breasts feel more tender. They cause an increase in blood flow as well as a build up of fat in preparation to produce milk for newborns. According to WhattoExpect, you can expect this symptom to appear as early as the fourth week. Along with aches and tingles, you can visually identify some changes such as darkened areolas and more visible veins. Also known as morning sickness, this is likely one of the most famous symptoms. According to BabyCenter, three-quarters of pregnant women will suffer some type of nausea or vomiting during their first trimester. It typically appears around the fourth to sixth week of pregnancy. The exact cause of morning sicknesses unknown but it is generally believed to be elevated hormone levels that are responsible. You can read this article for a more in-depth look at morning sickness. This symptom can appear as early as two or three weeks, though 10 to 13 weeks is more common. While hormones play a role in frequent restroom visits, your growing uterus is a key cause as well. According to Dr. Lauren Cadish, your growing uterus will push down on your bladder and pelvic floor muscles. This symptom can lighten up during the second trimester but can return later as your developed baby can now add more pressure on your bladder. Feeling tired is a very common symptom of early pregnancy. I remember I felt exhausted and always ready for a nap. This is caused by soaring levels of progesterone, which can make you feel sleepy. At the same time, you will have lower blood sugar levels, lower blood pressure, and increased blood production. This can all contribute to your fatigue. Your body will have a decrease of energy with all the changes going on. 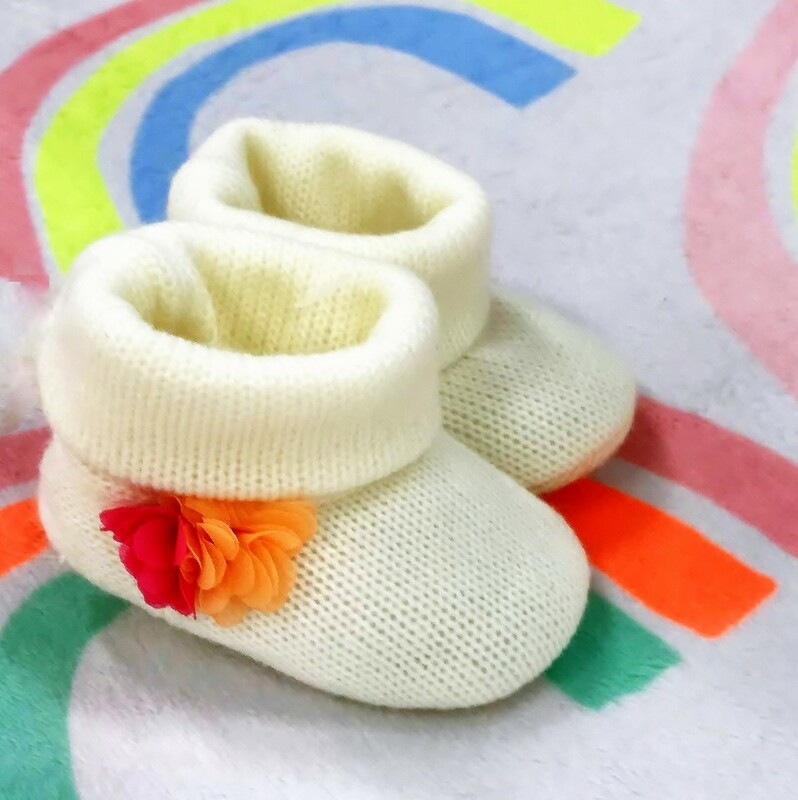 Fortunately, energy levels usually increase during the second trimester, so you will feel better and have more stamina during the rest of your pregnancy, or at least until the last trimester. You can read this article on how to fight off pregnancy fatigue. Your basal body temperature is your temperature when you are at rest. According to VeryWellFamily, your body temperature rises slightly after ovulation due to the hormone progesterone. Your temperature will remain elevated until the start of your period and will then drop. However, it will remain elevated if you are pregnant. Some women track their basal body temperature to determine when their most fertile time of month occurs. If their temperature does not drop for more than two weeks then this may mean that they're pregnant. A common symptom is an increased sensitivity to certain odors. When I was pregnant, I discovered new smells that I never noticed before in the office I worked in. There is actually no scientific data that proves women gain a super sense of smell when pregnant. According to Dr. Yvonne Bohn, rising hormone levels that can cause nausea may be responsible. If you are already feeling nauseous, strong odors may make symptoms more prevalent, which makes the odors more noticeable. You may crave certain foods or feel strong aversions towards food you normally like. Why does that happen? Like other symptoms, hormonal changes are responsible for these new food preferences. Why certain foods are craved is unknown. One theory is that the body is trying to get certain nutrients. 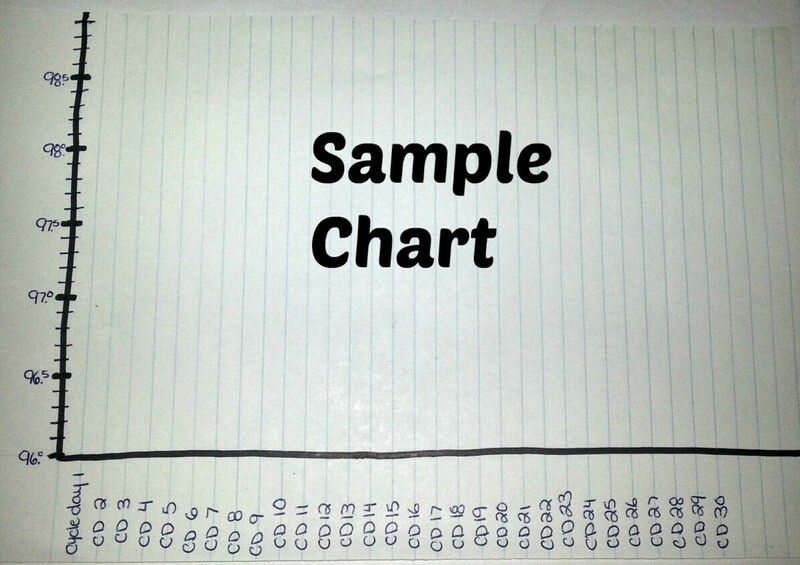 However, there is no data backing up this theory. This is most likely the result of implantation bleeding. This occurs when the fertilized egg attaches to the lining of the uterus, usually about six to 10 days days after conception. According to the American Pregnancy Association, this type of bleeding can appear as lighter than regular menstruation bleeding, although this can vary. Bleeding should not last beyond three days. You can check out this article for further information on implantation bleeding. After implantation, your uterus can contract, which can cause cramps that are similar to what is experienced during your period. According to Dr. Chad Klaus, the rapid growth of the uterus is responsible as well. The growth causes supporting muscles such as ligaments to stretch, which causes cramps. According to WhattoExpect, you can blame progesterone for making you feel bloated and for making your jeans feel more snug. This hormone causes muscle tissue in your body to relax, including the ones in your gastrointestinal tract. This slows down digestion, giving you that bloated feeling. Going back to progesterone affecting the gastrointestinal tract, the slowing of digestion can also cause some constipation. Around half of pregnant women will suffer some type of constipation during pregnancy. You can check out this article on how to deal with constipation during your pregnancy. According to Stanford Children's Health, headaches in the first trimester are likely caused by shifting levels of hormones and increased blood volume. Migraine headaches are the most common type seen during pregnancy. They are believed to be caused by the expansion of blood vessels in the brain. The extra hormones in your body cause your blood vessels to widen and relax. According to Vertigo Treatment, this is to deliver more blood to your baby. However, this causes your blood pressure to drop. This reduces blood flow to the brain, which can cause dizziness. According to the American Pregnancy Association, mood swings can occur between the sixth and 10th week of pregnancy. Changing hormone levels can affect your neurotransmitters, the brain chemicals that regulate mood. The physical stresses and fatigue brought on by pregnancy can also cause mood swings. OK, so you've taken tests and now know you are pregnant. Now what? The first thing to take care of is your lifestyle. Make sure you have a healthy diet and are getting enough folic acid. Consider engaging in a pregnancy-friendly exercise routine and make sure you get lots of rest. Avoid things like smoking and alcohol. 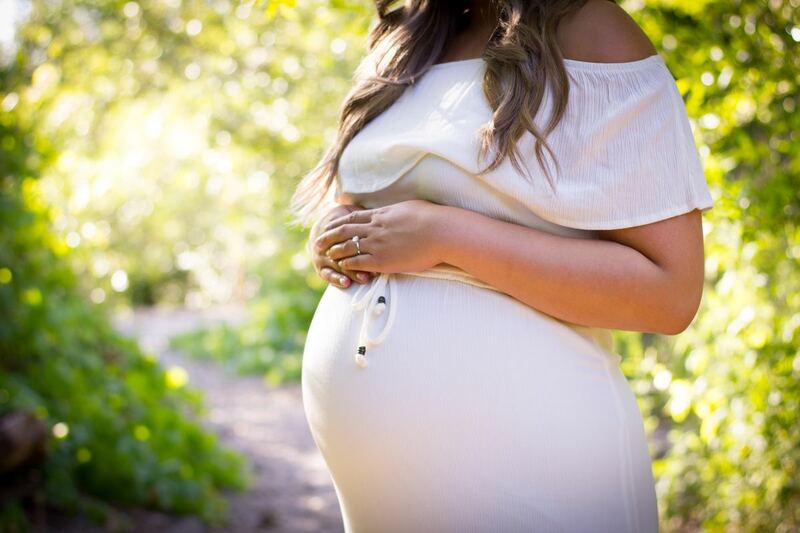 Check out this article for a complete list of things to avoid during pregnancy. If you are wish to listen to your baby's heartbeat, learn about buying or renting a baby heartbeat monitor. You should enjoy this time of pregnancy. Even though it's often unpleasant, it does not last long. What If You Are Not Pregnant? It is recommended that if you are over 35 and have been trying to conceive for 6 months or more, then you should consult a specialist to rule out any potential fertility problems. According to VeryWellFamily, women aged 35 to 39 only have a 29% chance of getting pregnant on their most fertile day. If you don’t notice any signs of ovulation, or your periods are irregular, you should definitely let your doctor know. This information may help your doctor make a diagnosis of infertility. If you find yourself in that situation, I highly recommend the book Inconceivable by Julia Indichova. Also, visit her website Fertile Heart and join the community. You can read some amazing stories and get support through your journey. Good luck to you! Alfieri, K. (2014, August 19). Early Signs Of Pregnancy: Heightened Sense Of Smell. From The Bump. Breast Tenderness and Changes During Pregnancy. (2017, December 08). From What To Expect. Bloating and Gas During Pregnancy. (2017, September 12). From What to Expect. Gurevich, R. How to Detect Pregnancy or Ovulation on Your BBT Chart. From Very Well Family. Headaches in Early Pregnancy. From Stanford Children's Health. Kotlykov, P. Dizziness and Pregnancy - How to Deal with Faintness, Lightheadedness, and Vertigo. From Vertigo Treatment. Miller, K. (2014, August 19). This Is Why You Need to Pee All the Time While Pregnant. From The Bump. Mood Swings During Pregnancy: Causes and Treatment. (2017, July 20). From American Pregnancy Association. Morning sickness: Causes, concerns, treatments. (2018, April 03). From BabyCenter. Rope, K. (2018, March 26). Cramping During Pregnancy. From Parents. What Is Implantation Bleeding? (2017, November 25). From American Pregnancy Association. 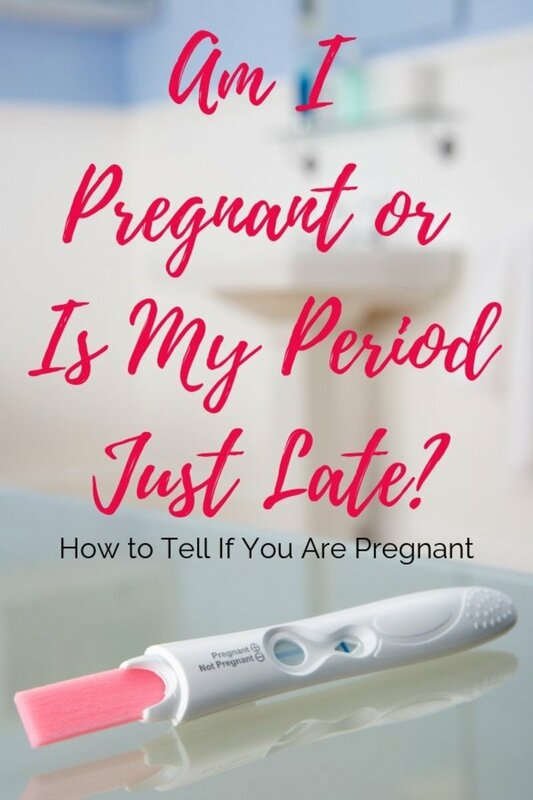 Why Is My Period Late? From Healthline. I'm in early pregancy, this is my first pregnancy and I was wondering What does it mean when the pressure I experienced before disappears. one who has spinal cord problem could be able to concive?